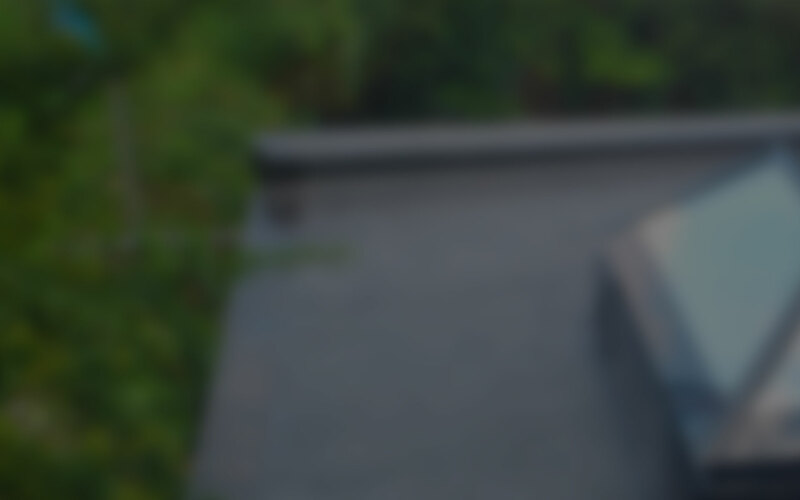 The most popular service we have offered over the years is probably totally new roofs. Yes, we are those loud men waking you up on a morning if not in work, but the top class roofing work is worth the noise. We promise! Especially towards the winter months, the British weather can often cause damage to your roof. That loose tile, or leak might eventually get worse. 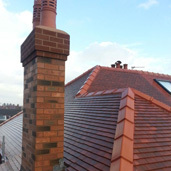 Call VJR Roofing Services Leeds now for a free, no obligation quote. At VJR Roofing, our comprehensive reroofing service covers all types of households, commercial properties, and any other types of buildings. We offer a full range of high quality materials on the market of your choice. 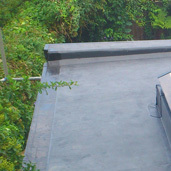 We cover all types of flat roofing. Whether it's a porch, garage, or just a traditional flat roof, we are here for your home or business. With our 30 years+ experience, we can offer a full range of high tensile products ready & available. We don't need to tell you how important it is to keep your home dry, especially over the dark Northern Winter months of Leeds, West Yorkshire. 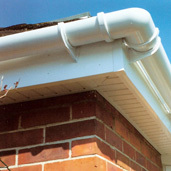 The condition of your gutters, fascias & soffits come into play just as much as the roof itself. 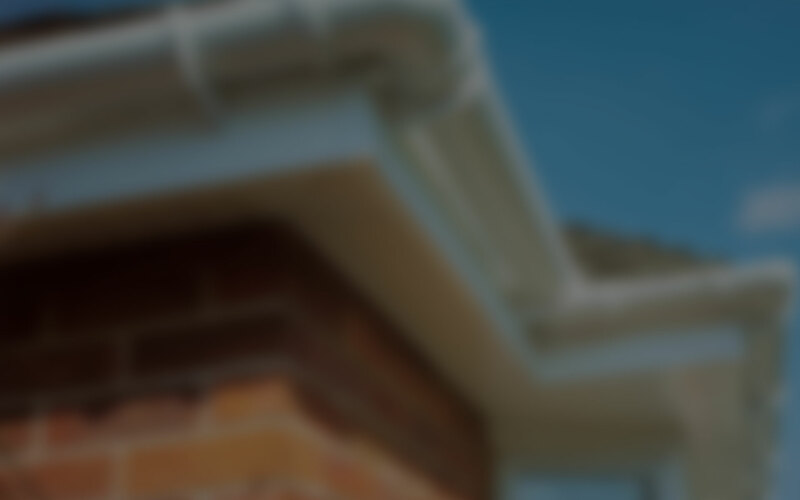 Call for a free quote for a simple repair or full replacement of fascias & soffits. We offer a full reroof service of all slate, tile & Yorkshire stone products. Call today for a free no obligation quote on either a brand new slate or tile roof of your choice, or a repair on your current roof. These kind of jobs tend to include repointing, replace lead flashings, supplying gas cowls & full removals of chimney stacks. 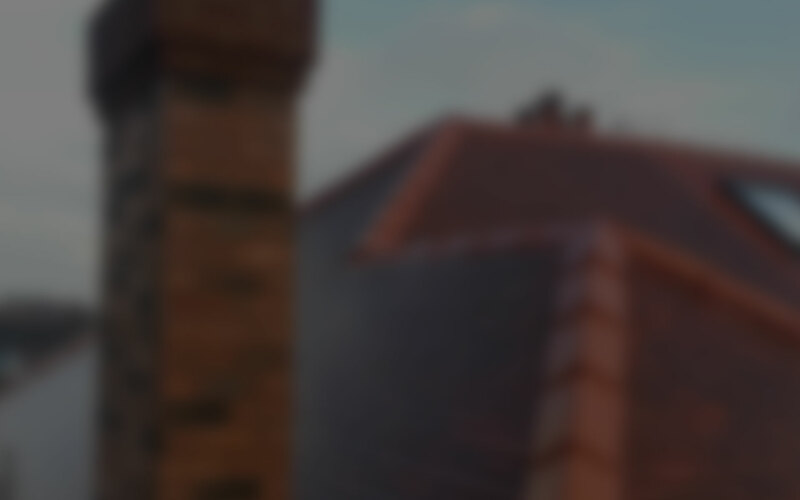 Our chimney repair service extends across Leeds & West Yorkshire. 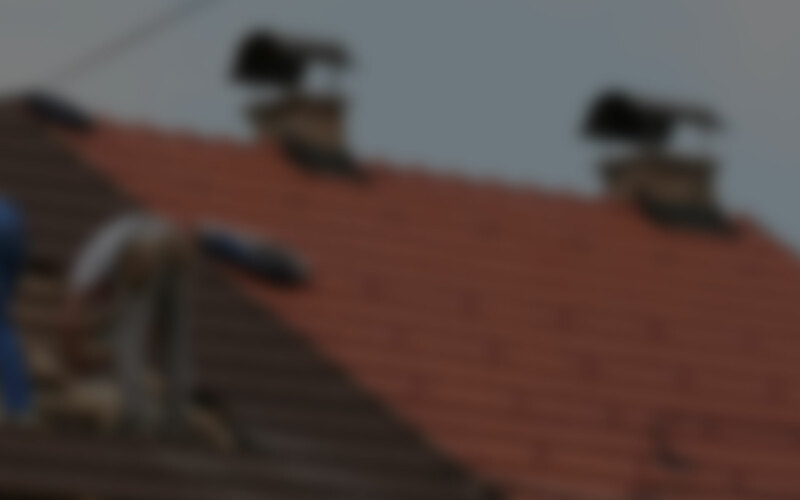 Need a quick hassle free quote on a Leeds roofing job? 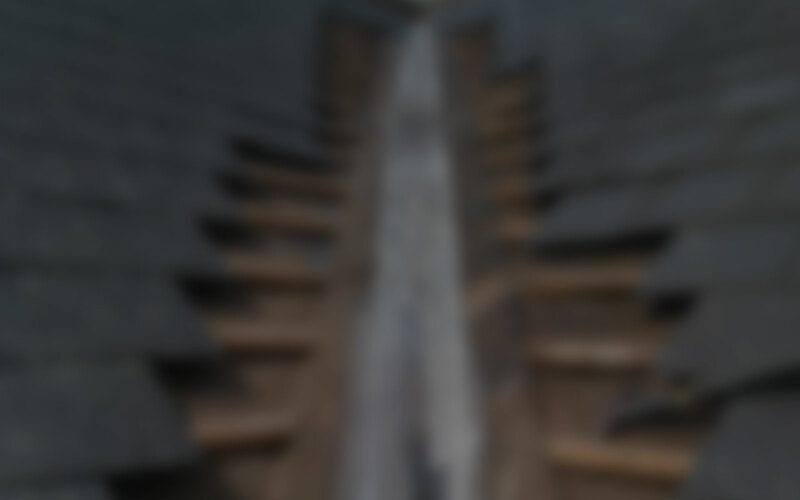 We are based in Leeds and have undertaken all kinds of roofing jobs over the last 30 years. 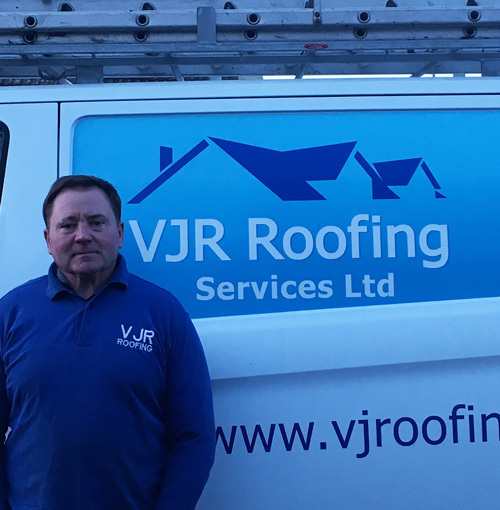 VJR Roofing Services are a proud family business with family values. Owner Peter is very well known around the Leeds area, please read our roofer reviews below if you need to know more. 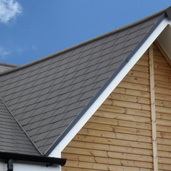 Our main aim is to offer the best service, provide you with the best quality roof, & also keep your costs down. We also offer a wide range of locally sourced materials. Just call Peter or Ryan today for a free quotation & we will be with you as soon as possible. 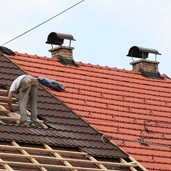 Quite simply, we cover all roof related services so you don’t have to worry. 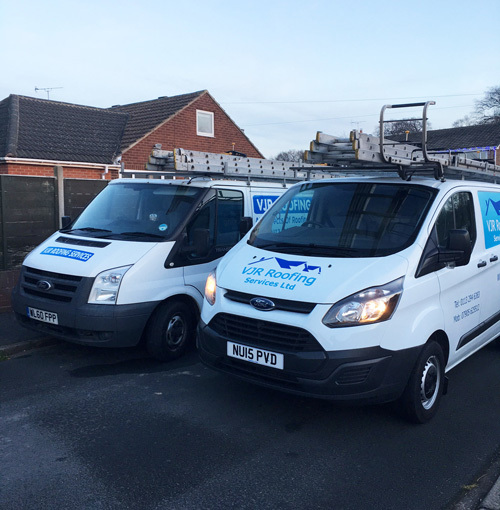 Our family business has served the Leeds, West Yorkshire area now for over 30 years so whether it’s a brand new roof or a general roof repair you need, you are covered with us.  If the service you are looking for is more bespoke and not listed here, don’t hesitate to give us a call, we have probably roofed it before! Our brand new roofs come equipped with only the best locally sourced materials. All materials & workmanship are fully guaranteed. Please remember, you can always call for a free no obligation quote if you are unsure on what you need. 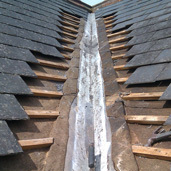 We have been repairing roofs around Leeds, West Yorkshire for over 30 years now. Locally established, folk tend to know us around the Leeds area, and will feel like they can ask us anything. We pride ourselves on those close kind of relationships. The traditional flat roof tends to be quite prone to leaks and erosion due to the simple shape of the building itself. These might include garages, porches, bungalows, or even commercial buildings. You are covering for flat roofing at VJR Roofing Services Leeds. 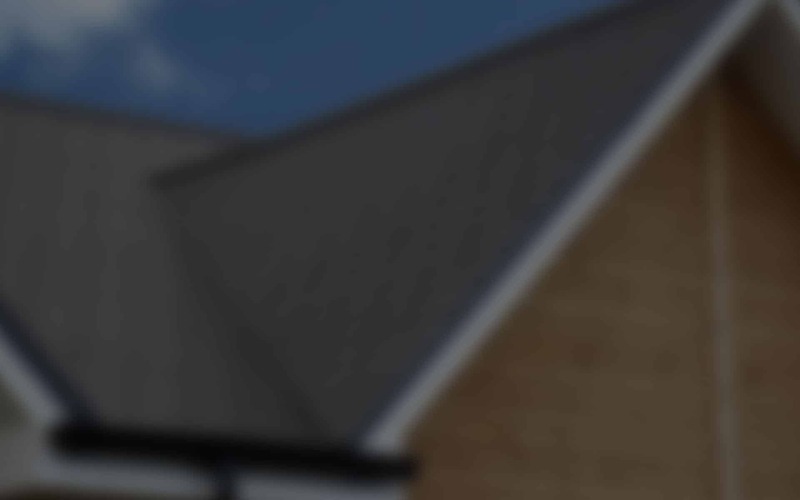 Over the years, we have re-roofed all types of buildings around Leeds & West Yorkshire including detached, semi-detached, bungalows, and larger commercial buildings. We do a lot of re-roofing insurance work, so if your an insurer don’t hesitate to get in touch today for the best prices. 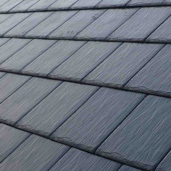 Slate is much more durable than lots of other roof materials, and will last you for many years. We thoroughly recommend getting in touch & looking through our selections of materials for the best style to suit your home. 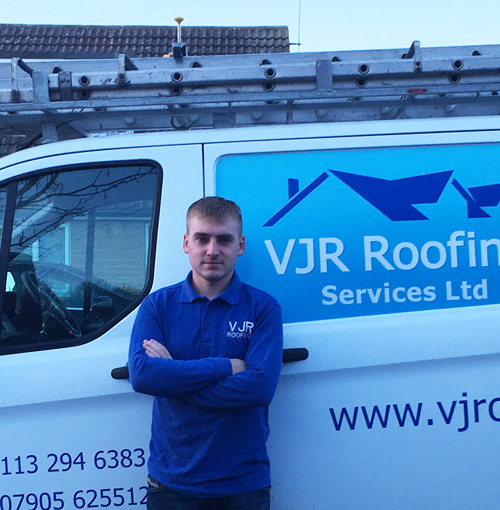 We aren’t just stylish at VJR Roofing Services Leeds, we actually offer a quality service too! Drainage of the old British weather is so essential for any building, especially in the Leeds area. Being in the North of England means we are prone to some of the wetter weather, which also means that we all have to take extra care & make sure our guttering is up to date. Remember – Free no obligation quotes available. We love to see chimneys in the skyline, especially on those cold winter months – We think you don’t see enough of them anymore. Anyway, if you have a chimney, it may be very old by now and in need of a good bit of TLC. Call us for a chat. Either yourself, or at least someone you know will have most likely had a loft conversion built at some point. Velux windows offer natural lighting to your brand new room, and they come with a guarantee. Give your space that extra wow factor, call VJR Roofing Services Leeds today.  We have served the Leeds & West Yorkshire area with a high quality, affordable roofing service for a long time. Over the years, we have gathered some outstanding reviews from our customers. Please read through them below. If you would like to leave us a review, please click on the button just below to the right.